Mornings are hard for me. They always have been. I’m not a big eater, but I know that getting a nutritious breakfast is the first step to having a good day. 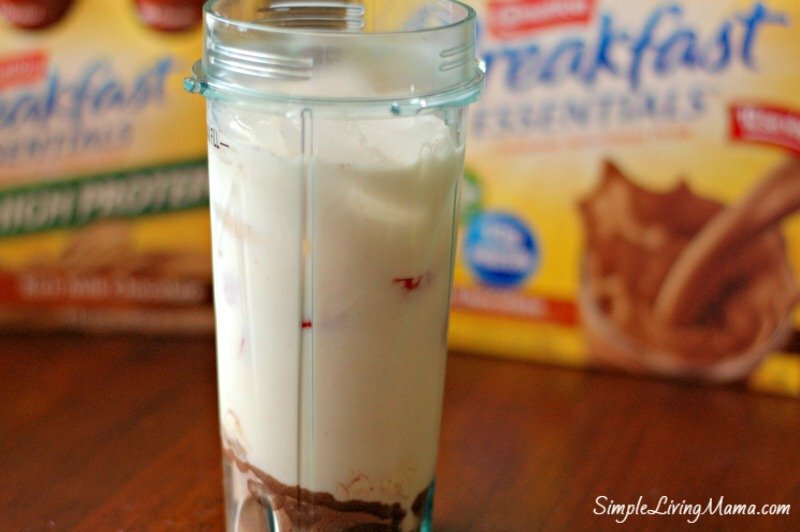 One of my solutions to my breakfast dilemma is to drink Carnation Breakfast Essentials®. I love being able to get up in the morning, prepare my breakfast drink, and then settle down and get some work done on my computer. 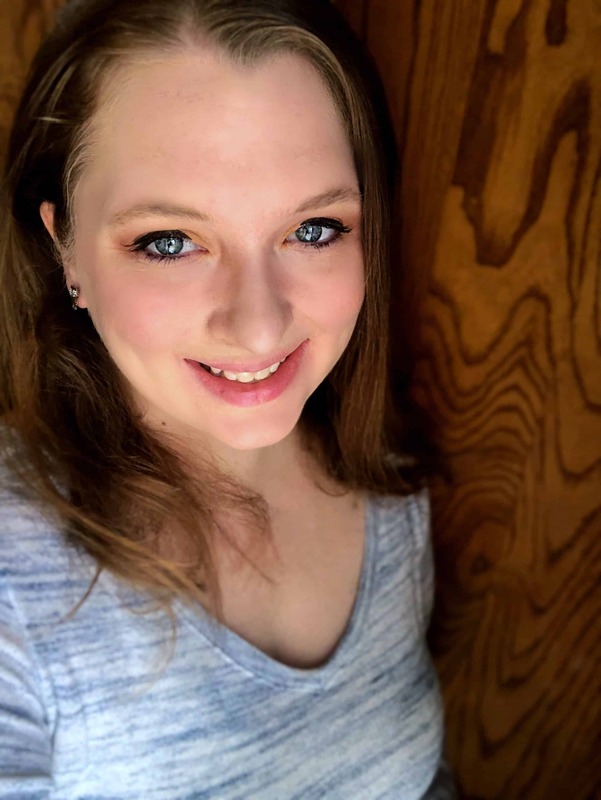 The protein fills me up until snack time, and it gives me plenty of energy. It’s the perfect morning boost on those days when I just don’t feel like eating. I like purchasing both the Carnation Breakfast Essentials® Ready-to-Drink Bottles and the powder. My favorite flavor is chocolate. While I think it tastes great by itself, every now and then I like to mix things up. 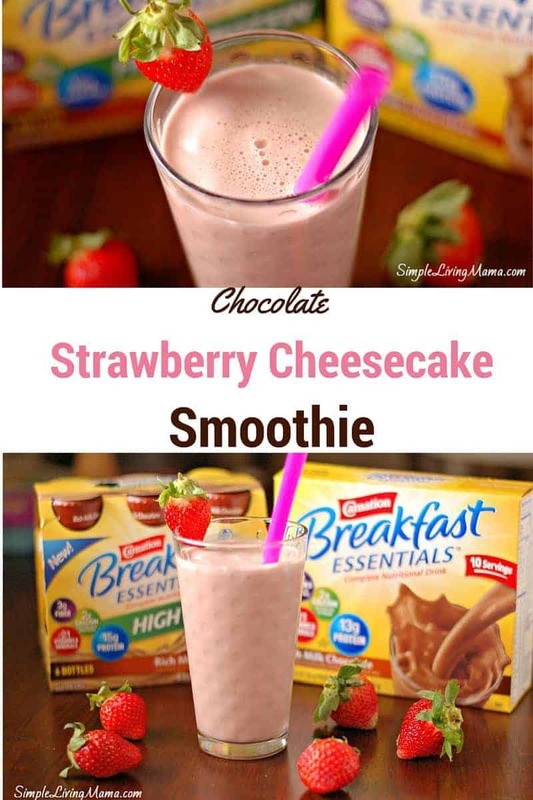 I created a delicious chocolate strawberry cheesecake smoothie. 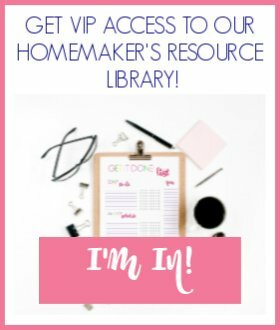 It is the perfect variation of my favorite flavor, and it’s very simple to put together! 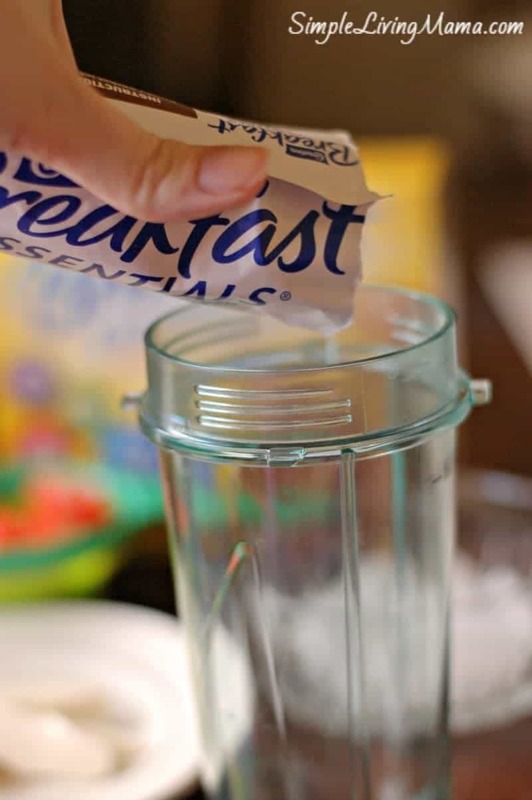 First, pour the Carnation Breakfast Essentials® Powder into a blender. I’m using my single serve blender. 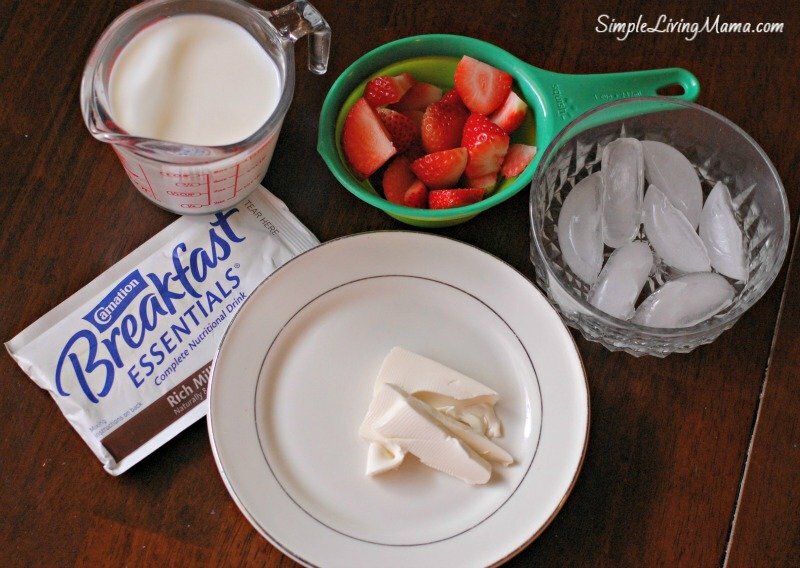 Add the cream cheese, the strawberries, and then the ice. Lastly, pour in the milk. It will look like this before you blend it all up. 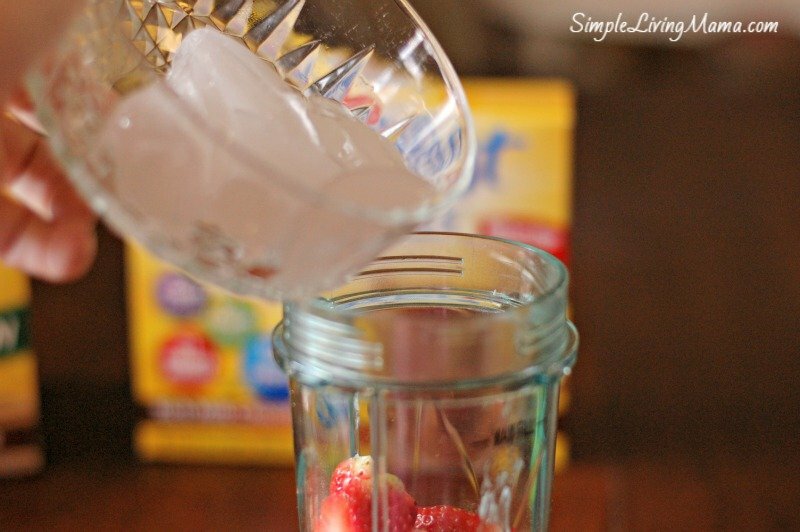 Pour into a cup, and garnish with a strawberry! That’s a yummy breakfast! It’s like dessert in a cup, but so nutritious! 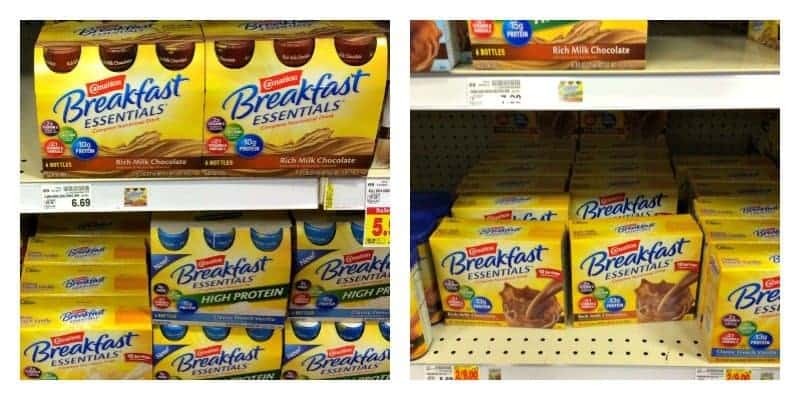 I found my Carnation Breakfast Essentials® at Kroger in the breakfast aisle. 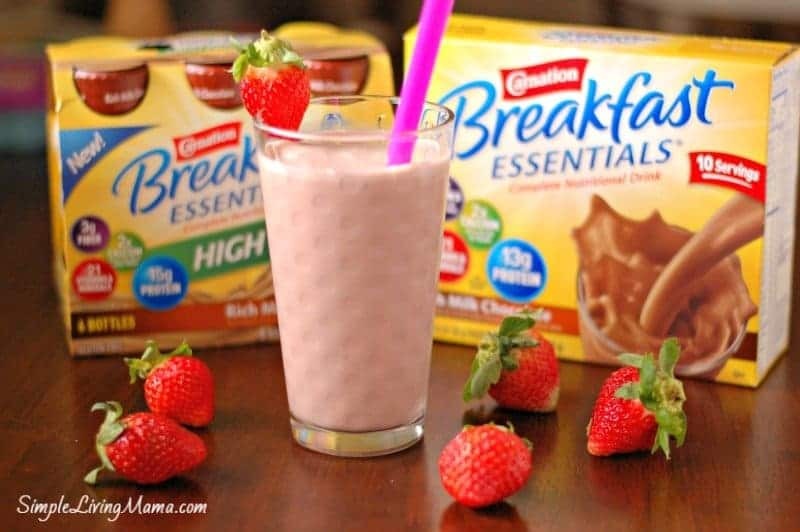 Because Carnation Breakfast Essentials® is encouraging everyone to start eating a better breakfast, they are running a 7-Day Breakfast Challenge. Complete simple breakfast challenges through the end of February for a chance to win prizes. My family and I need to get into a better breakfast routine, so we are taking the challenge. 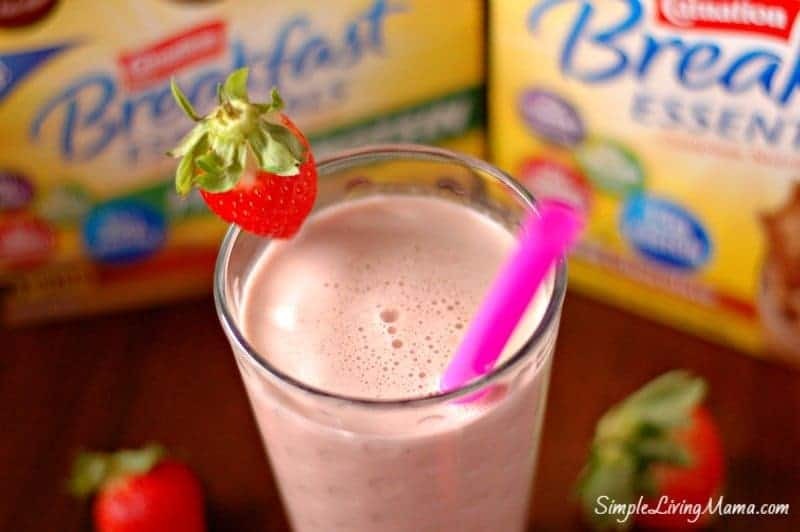 Find Carnation Breakfast Essentials® on Facebook. 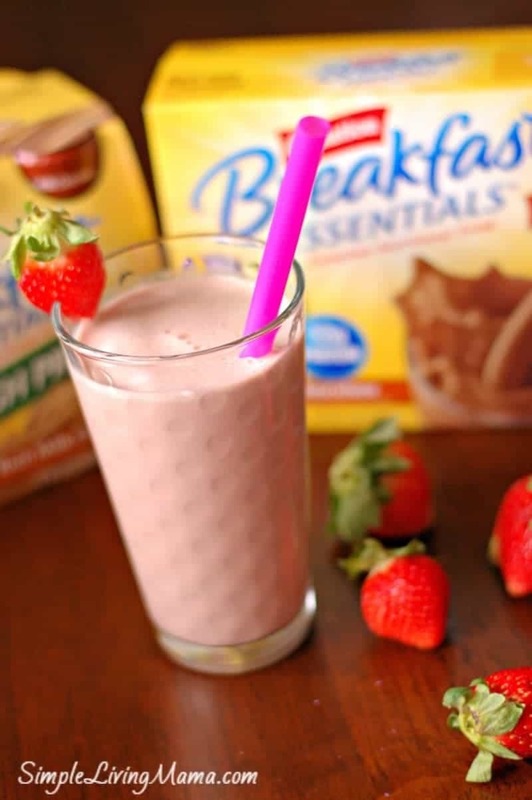 Yummy Rich Milk Chocolate Carnation Breakfast Essentials® Powder combines with strawberries and cream cheese to create a delicious chocolate strawberry cream cheese smoothie! 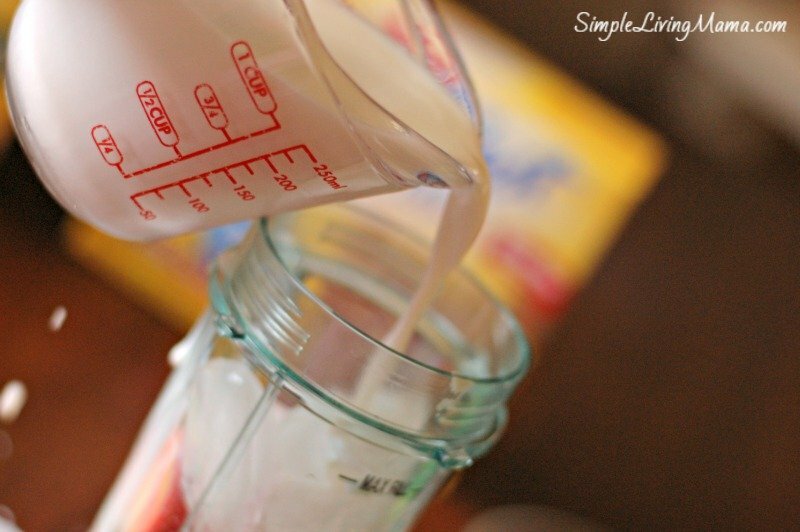 Combine powder, strawberries, cream cheese, ice, and milk in blender. I’m not much of a breakfast eater. but I could go for this!! I enjoyed it, and I’m not much on breakfast, either!